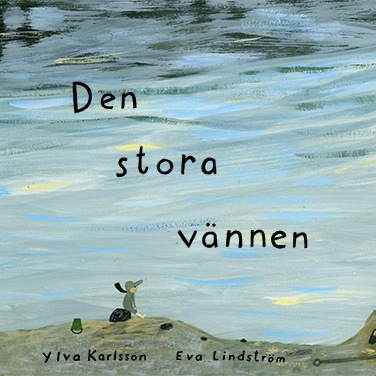 Ylva Karlsson is an author from Stockholm, born in 1978. 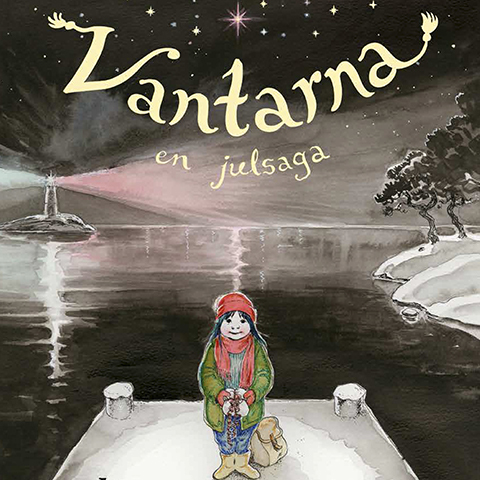 For her debut Tova she was awarded Slangbellan for the best debut of the year, followed by Heffaklumpen in 2005. 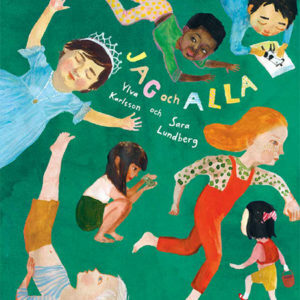 In 2009 she received the prestigious August Prize for Skriv om och om igen. 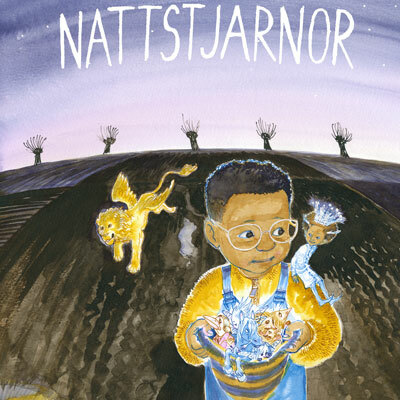 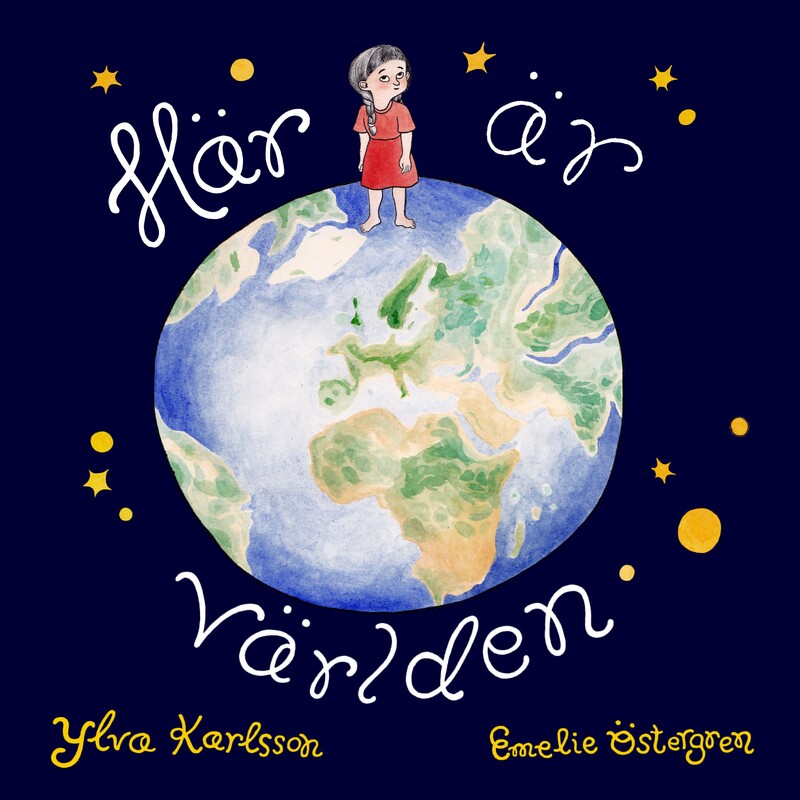 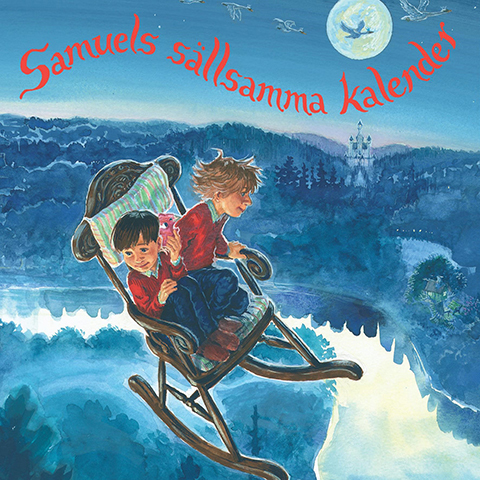 Ylva has been a member of the Swedish Children’s Book Academy. 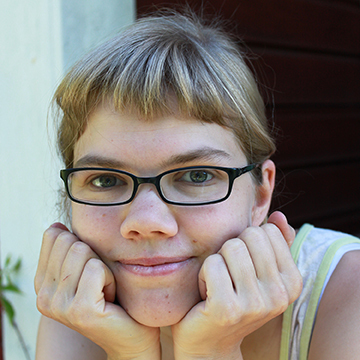 When she doesn’t write her own books she works with creative writing for children and teachers.